Wes was brilliant! He's an excellent electrician, a real credit to the industry. 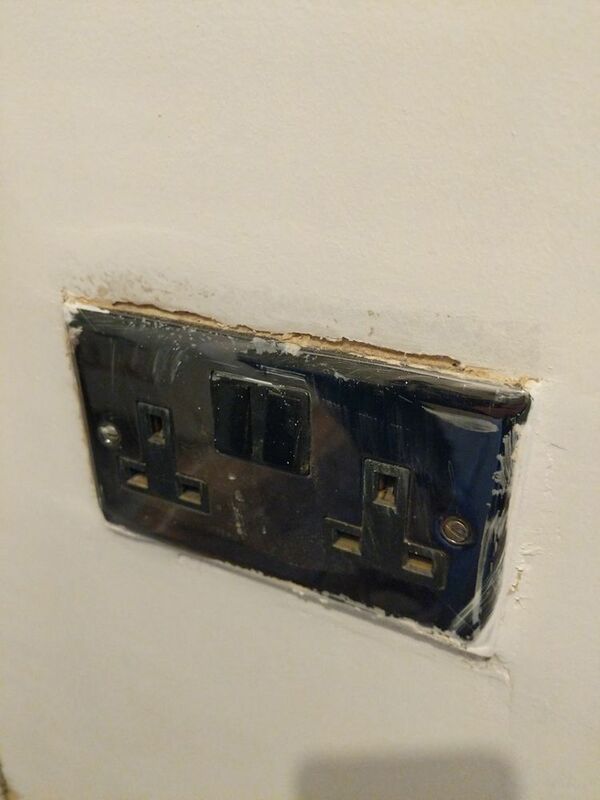 He did an excellent job and wouldn't rest until he found the problem, he practically rewired the whole house in the process and didn't diddle me out of money. Charged a very reasonable rate and saved my house from burning down by fixing the dodgy wiring that had been done in the house before I bought it. I recommend Wes highly to anyone who needs an electrician. His workmanship is second to none and he clears up after himself as if he'd never been there.